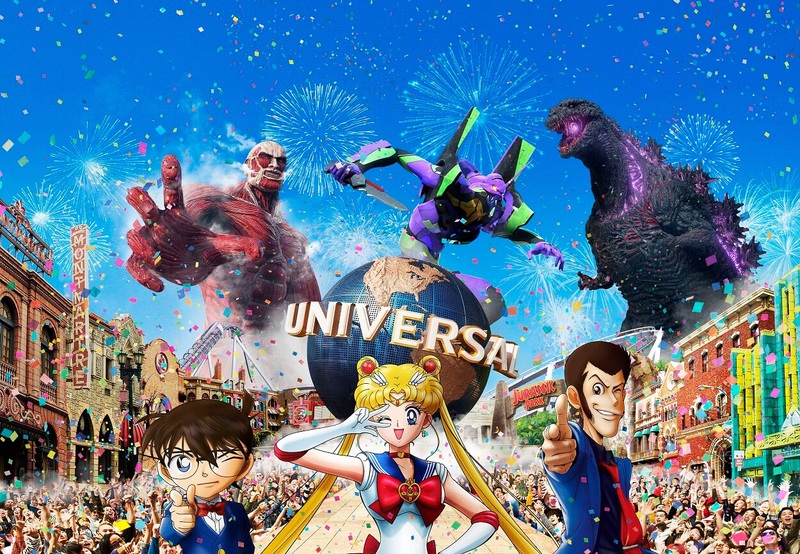 Universal Studios Japan is in the midst of its large-scale programme Universal Cool Japan that started on Friday 18th January 2019. For this programme, six of Japan’s global influential works have been turned into eight attractions! From Friday 31st May to Sunday 25th August, three more attractions will open for the summer time! 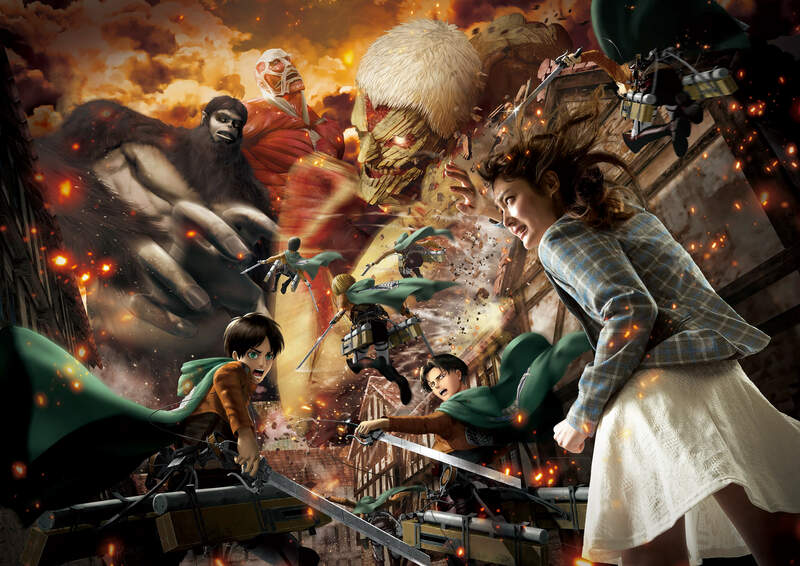 The Attack on Titan The Real attraction is based on the 3D live-action version of the anime Attack on Titan. This attraction is making a return to the park! Watch the serious faces of Erin and Levi as they prepare for attack throughout the night. Eren and Levi’s clonoids in the exhibition look so realistic you would think they are real! As season 3 part 2 is airing this month, fans will be even more hyped up! 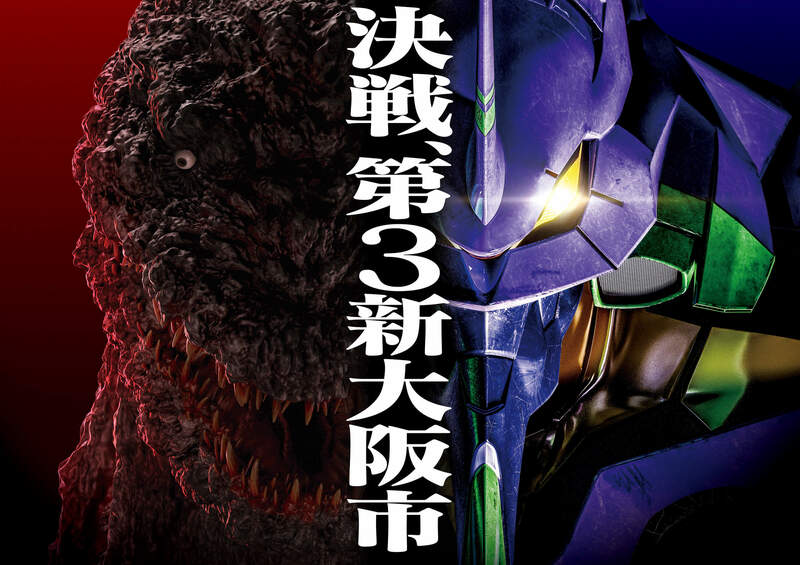 A movie featuring both Godzilla and Evangelion is an ultimate dream that has finally been made into reality. Universal Studios will open a 3D special effects movie theatre attraction called Godzilla vs Evangelion The Real 4-D which features a battle between the two giants in the 3rd Shin-Osaka City. This original park movie features a clash of the strongest of the strong and will leave you trembling with excitement for more! 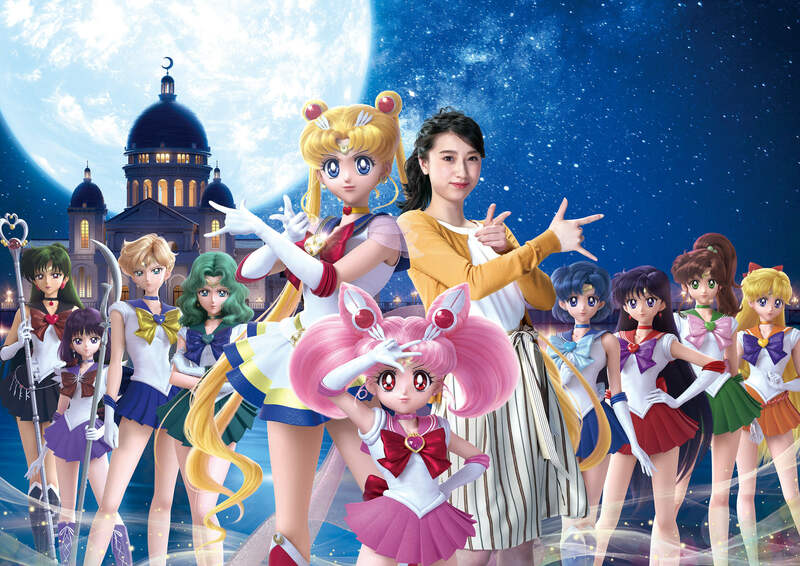 The third new attraction is called Sailor Moon the Miracle 4-D Moon Palace and features the 10 Sailor Guardians and Super Sailor Moon! Watch the Sailor Guardians transform right before your very eyes! This whimsical and miraculous experience will leave your heart thudding in your chest. The girls the world has been longing for have finally come to life! You’re bound to get emotional! All we can do is wait in excitement for Universal Studios Japan to open their overwhelmingly thrilling attractions!